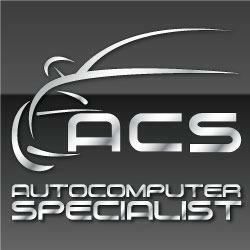 We Specialize in Cummins ECMs, (We repair, Program and sell all Auto Computers.) Gas and Diesel, Repairs are done in house. Quick 24-48hr turn around.